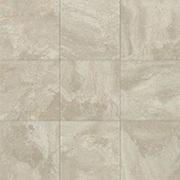 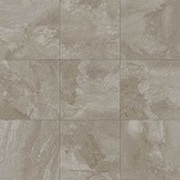 The Marble Falls Ceramic Tile Collection By Daltile. 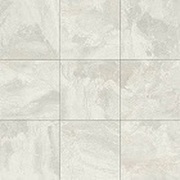 The classic elegance of Marble Falls glazed ceramic tile rivals the exquisite details found in nature. 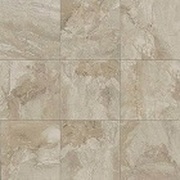 Produced with Reveal Imaging® technology, the crisp graphics and wide pattern variation with delicate veining will draw the eye again and again.